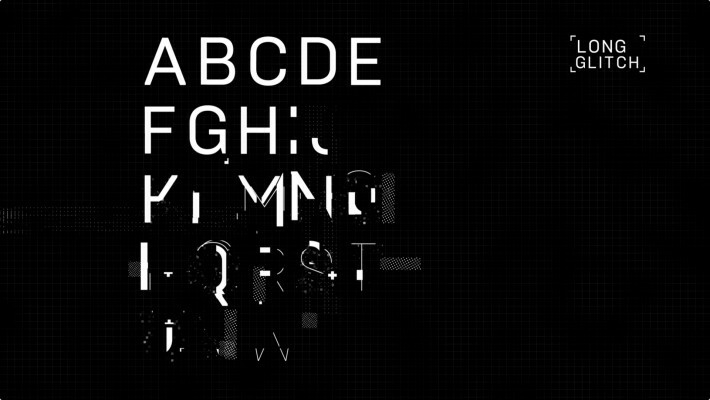 A digital noised, grained, glitched, error-ed, pixelated and damaged animated typeface for Adobe After Effects. 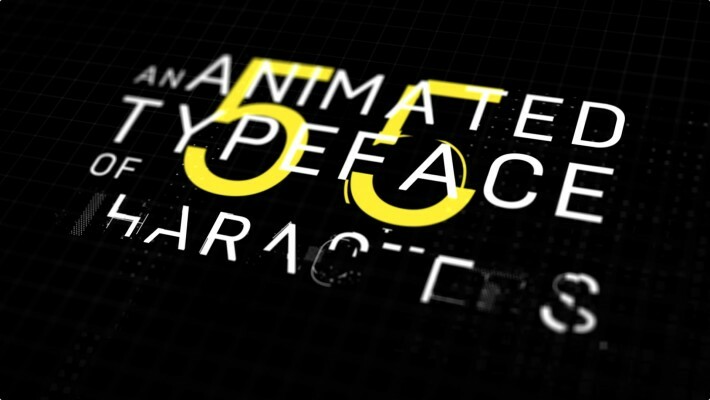 This is a Adobe After Effects animated typeface showing digital noise, TV grain, a glitch, digital screen error, pixelated damage, or similar effects. 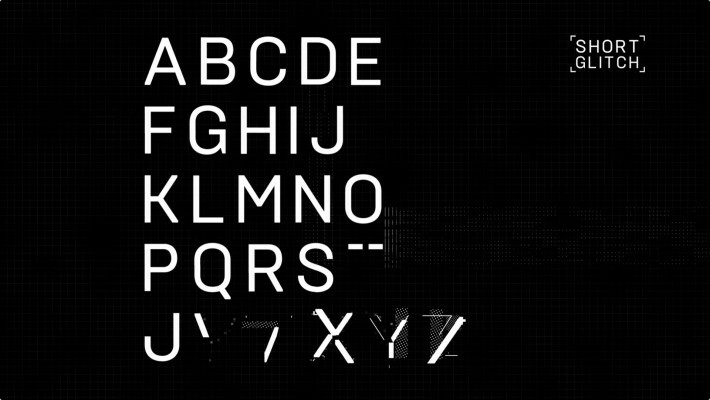 There are 55 unique characters including all uppercase letters, numbers, and 19 common symbols. 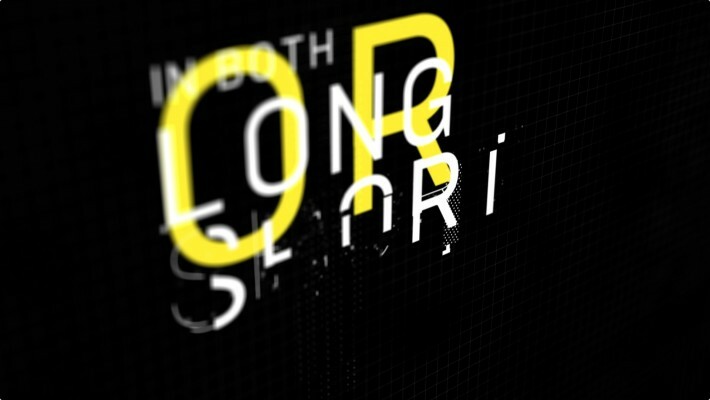 The project contains two different styles: a longer version that lasts around 30 frames and a shorter one that is about 18 frames in length and also the trailer composition. Each unique character glitches on white but can easily be changed by just adding a fill color effect to each character. No 3rd party plugins are required and the project also is compatible with both Characteristic and Font Manager. All characters are pre-rendered Quicktime videos so if you plan to use this in a different application besides After Effects you can do so. 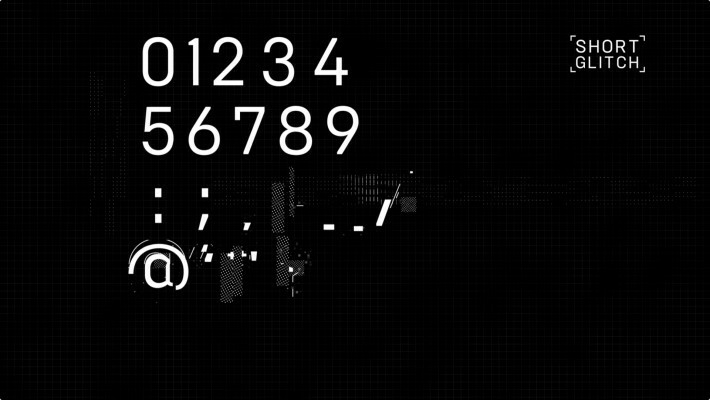 The preview video project is also included along with the audio file (thanks toIGmort - IfElseNote.NoIseflEte).